Home/Breaking Flooring News/Carpetright sales boosted by Beds! Carpetright (CPR) has given investors something to be positive about with an increase in underlying quarterly sales, boosted by its bed business. 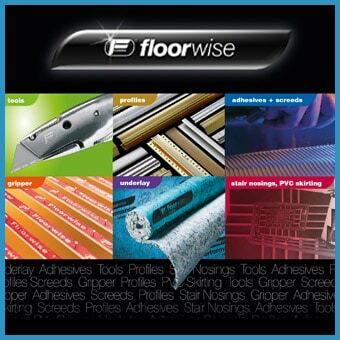 Britain’s biggest floor-coverings retailer said in a trading update on Tuesday that like-for-like sales at its UK stores were up 1.7% in the quarter to 21 July, compared with the same period last year. Total sales declined by 2.1% due to a reduction in the number of stores. The company said laminate flooring had sold well along with its bed range, and store refurbishment, which has reached 63 of its 486 outlets, brought more customers through its doors. “We also recognise that this period does include some benefit from the unusually wet weather, which has produced consistently positive customer footfall to our stores,” said chief executive Darren Shapland. Sales outside the UK were a little less encouraging, with a 5.2% fall. Carpetright blamed poor consumer confidence in continental Europe. However, total sales for the group were still up 1.5%. The gross margin for the period continued to improve in line with the previously announced expectations and the firm said it projected the full year to be in the range of 200-250 basis points above the prior year. Hit by the weak housing market, the firm has been struggling in recent times, with a 6.5% fall in profits in 2008, and a 0.2% fall in like-for-like sales in the fourth quarter of last year. Shares in Carpetright fell 11% over the last month. The Flooring Show 2012 - Register Today!